Outlets and inlets on the tank must have a flexible joint connection between the tank and the plumbing or rigid pipe work. This is vital to absorb movement and stress, isolate pump vibration, accommodate pipe misalignment, and minimise surge pressures. 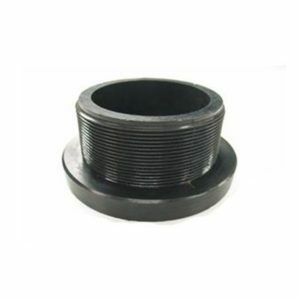 One option to consider for industrial applications with mild chemicals are the TOPFLEX rubber flexible joints, which are available from Hanwest Pty Ltd. Their TS connectors have EPDM cover, providing excellent resistance to sunlight, ozone, and oxidation and is resistant to damage from dripping oil. 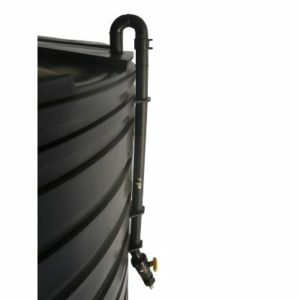 The unit has EPDM tube, which is good for hot, and cold-water service & mild chemicals. 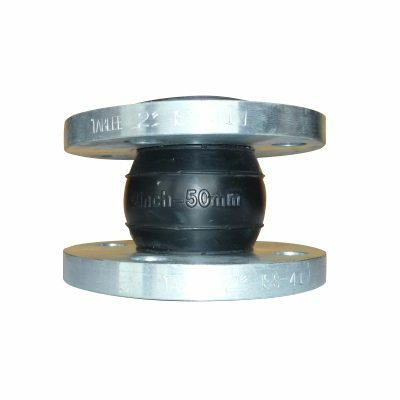 The fully moulded TS -Single Sphere or TT-Double Sphere design provides great flexibility, thus protecting mating flanges. 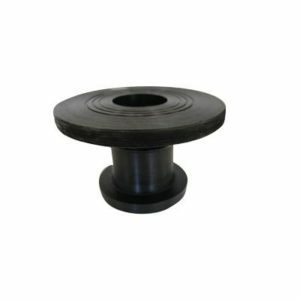 The steel flanges easily rotate on the bellows, which makes it easier to line up the bolt holes during installation when mating flanges are out of line. With a temperature rating of -20°C to 100° C, the standard sizes range from 25mm through 300mm I.D. can be with the working pressure at 300 psi, Sizes 350mm through 600mm have working pressure at 150 psi.